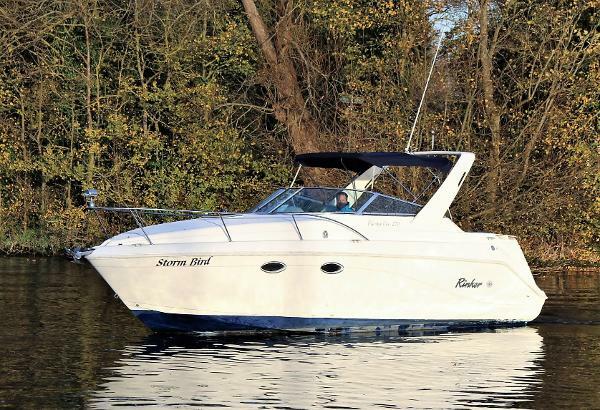 Be prepared to be impressed when you step aboard this Ocean 30. 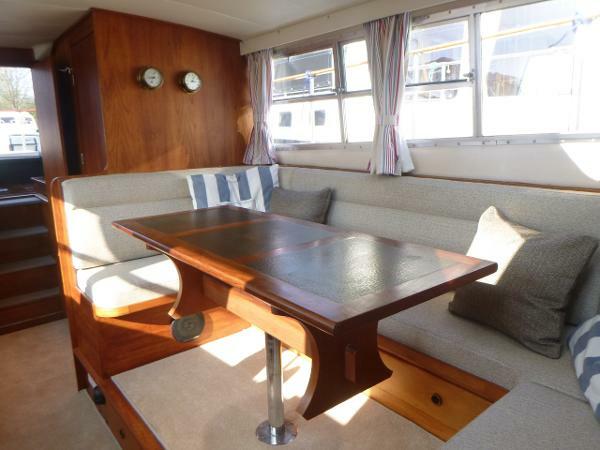 Beautifully and sensitively renovated to a very high standard and ready for the 2019 season. 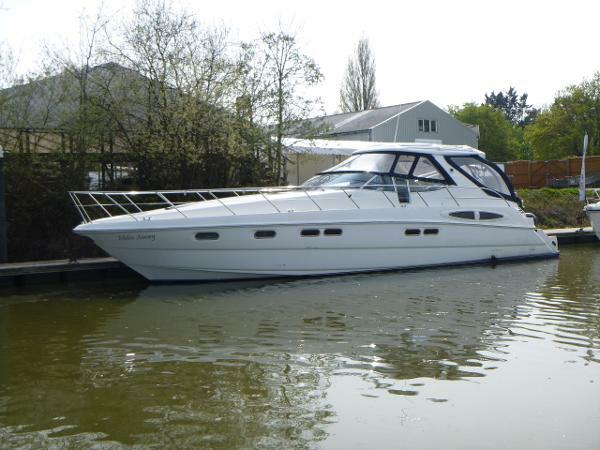 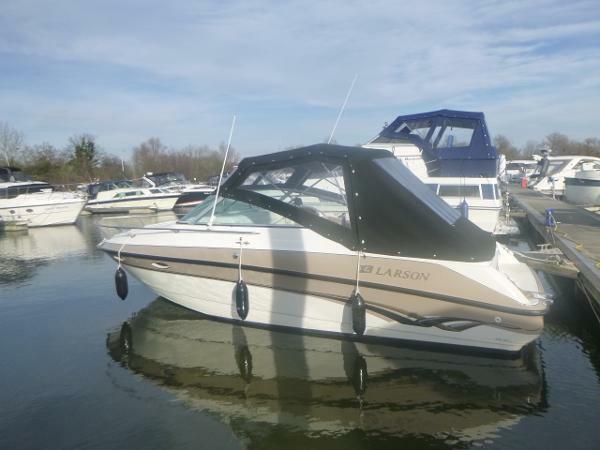 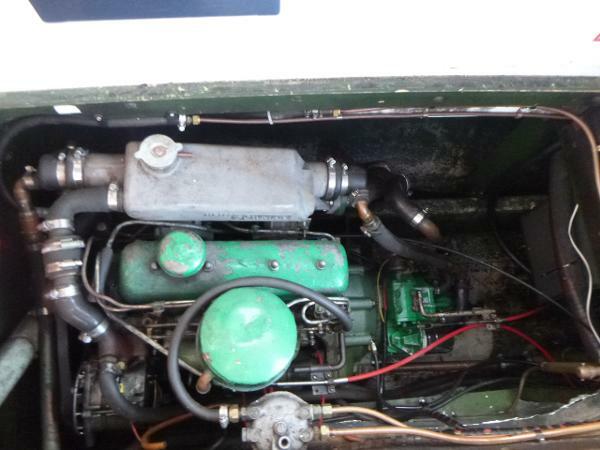 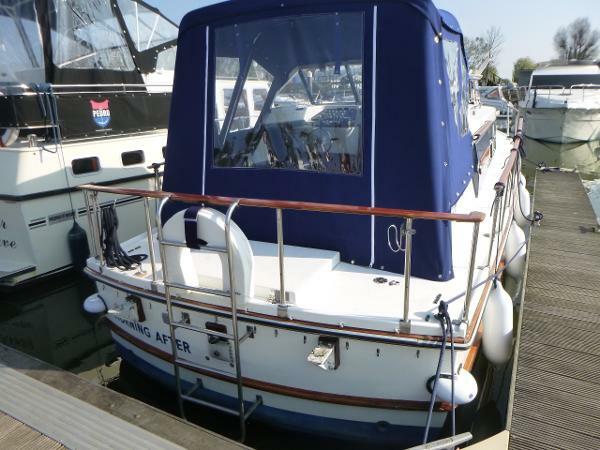 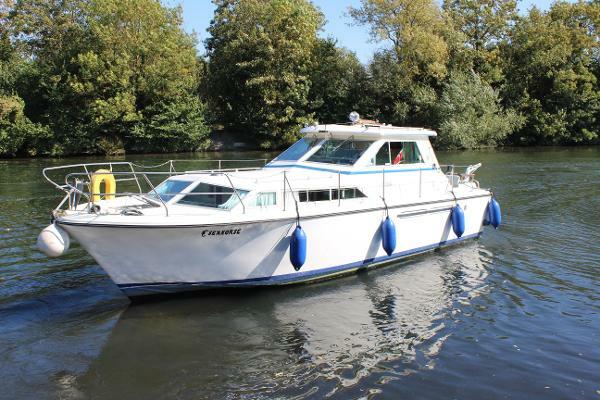 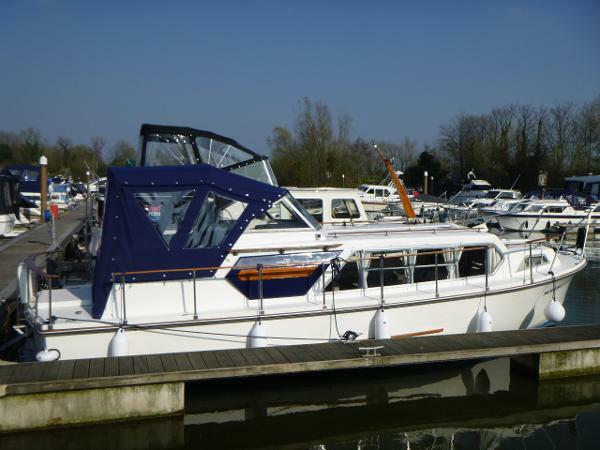 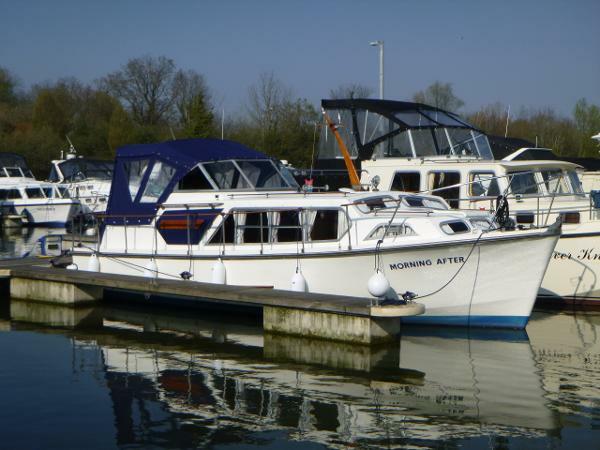 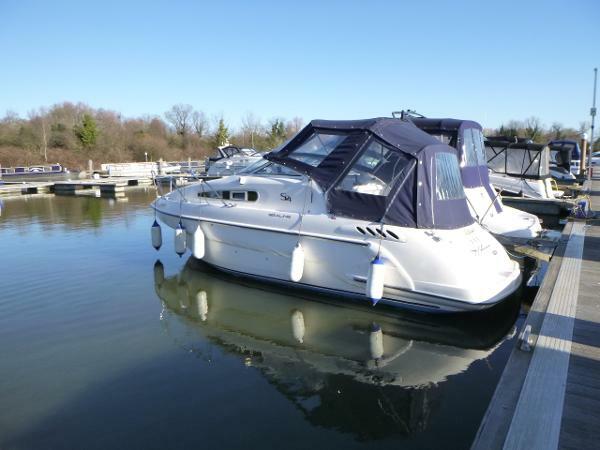 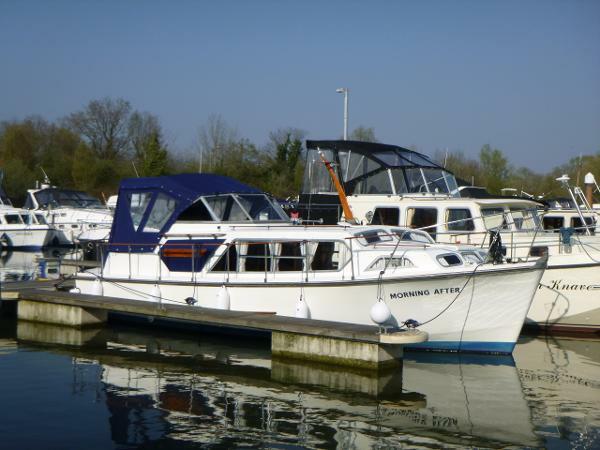 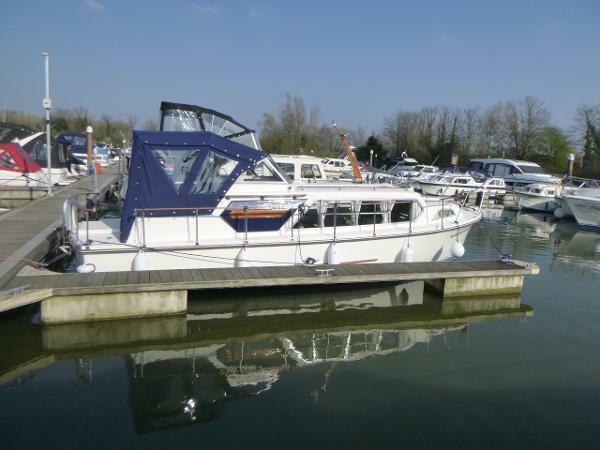 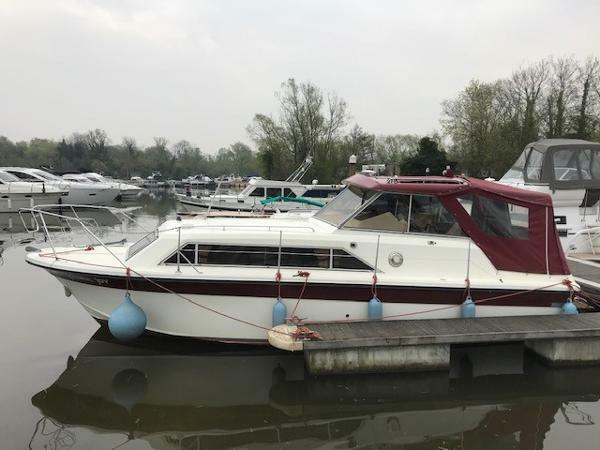 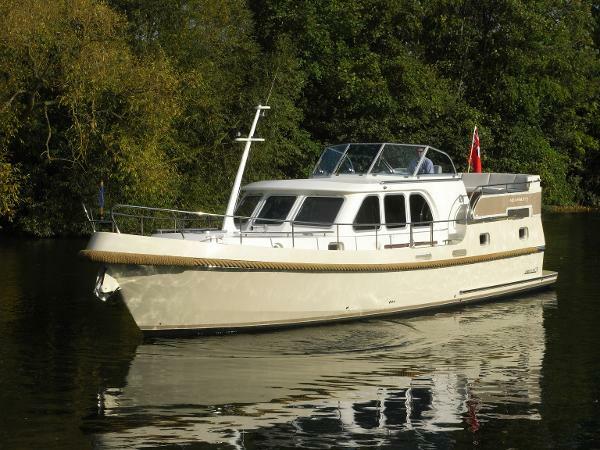 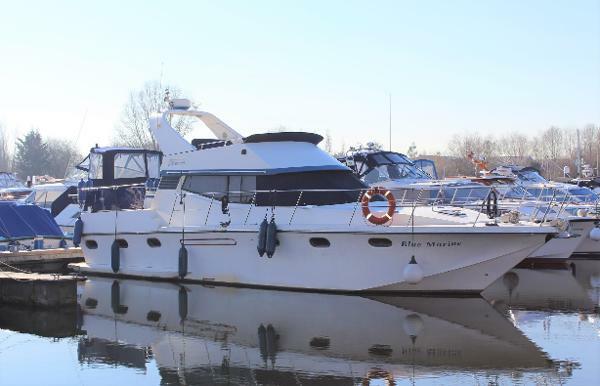 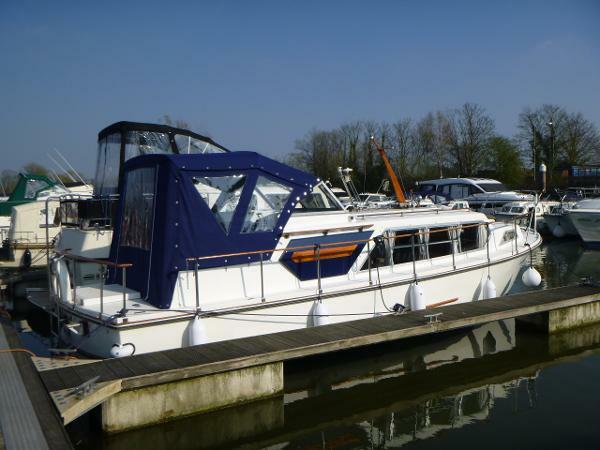 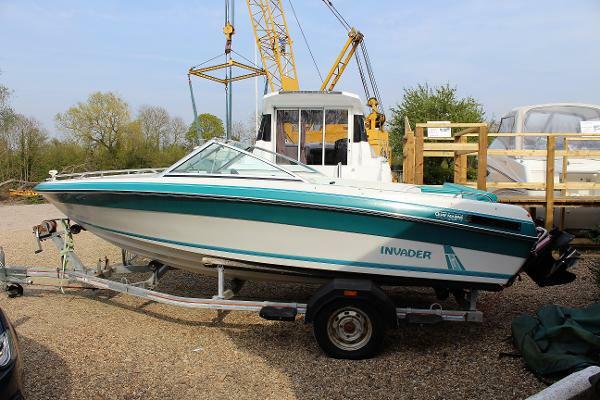 Lots of social space, economical twin engines and a long boat safety certificate complete this desirable package. 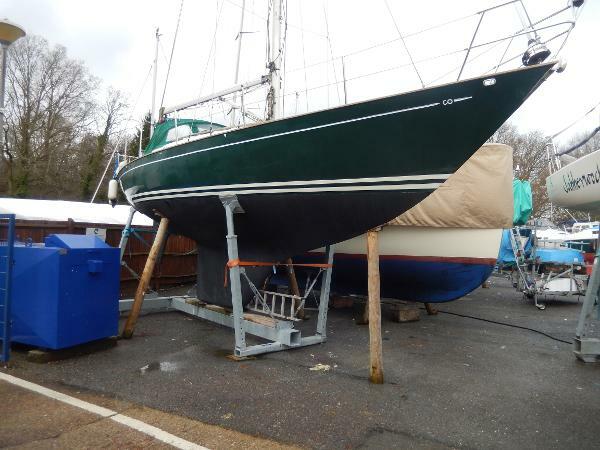 I doubt she will hang around for long. 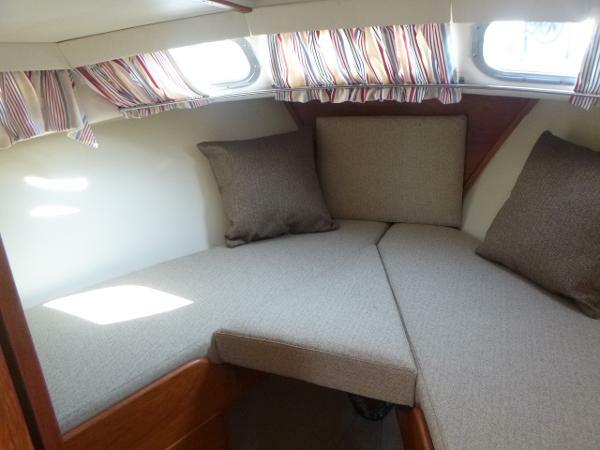 4 berths in 2 cabins. 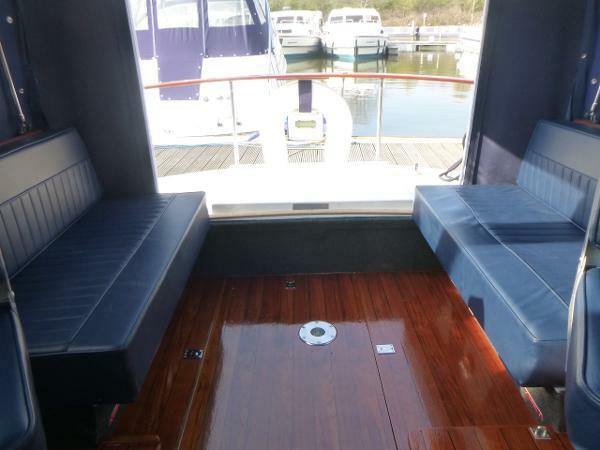 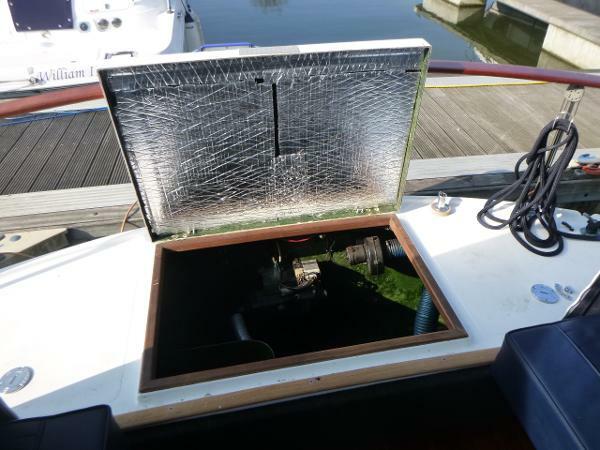 Access boat from either port or starboard after side decks. 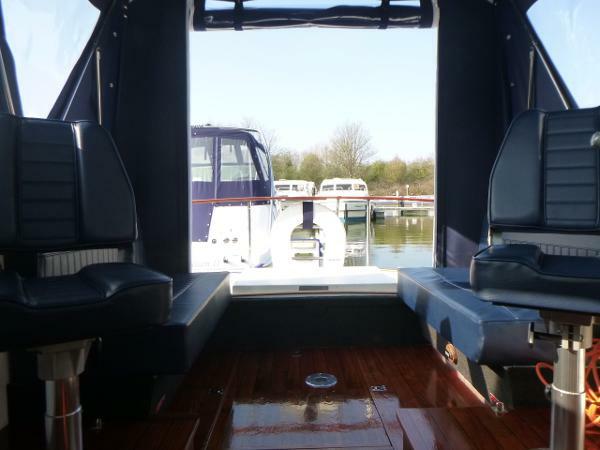 Enter spacious cockpit, which is fully enclosed by canopy. 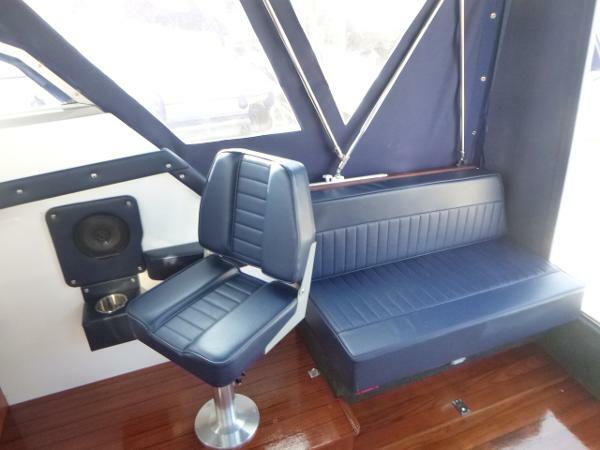 Bench seating can be found on either side. 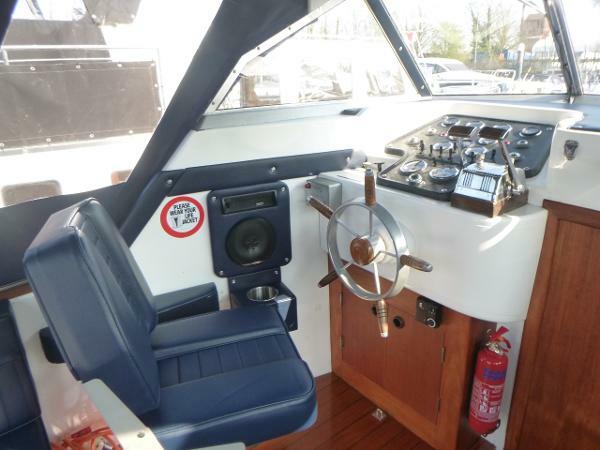 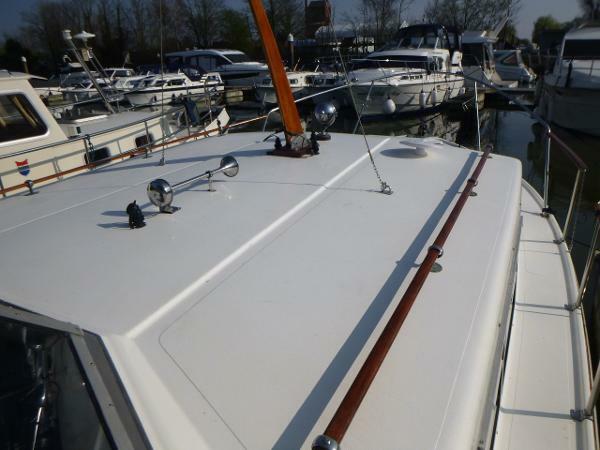 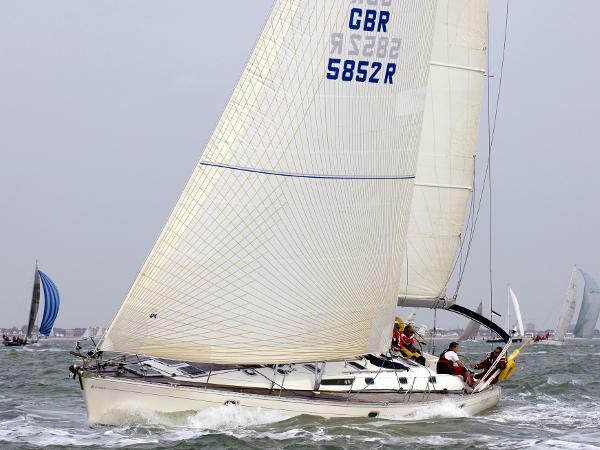 Move forwards to find helm position and controls to port and passenger seat to starboard. 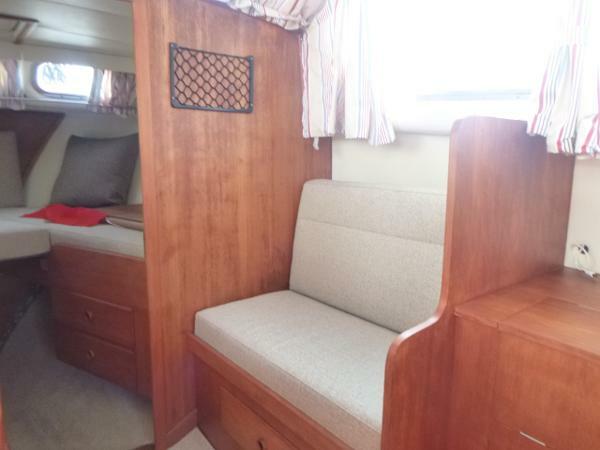 Down 3 steps into the main cabin. 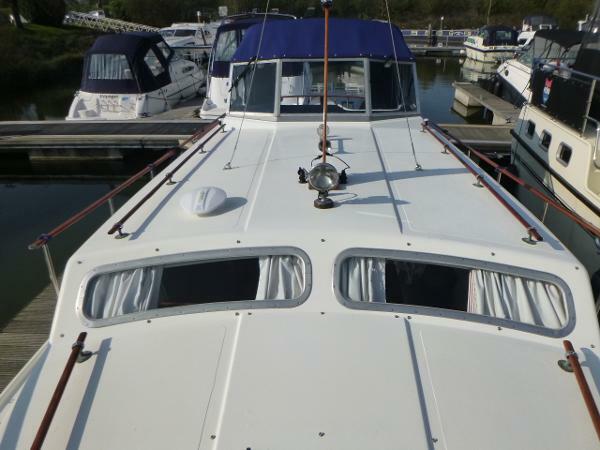 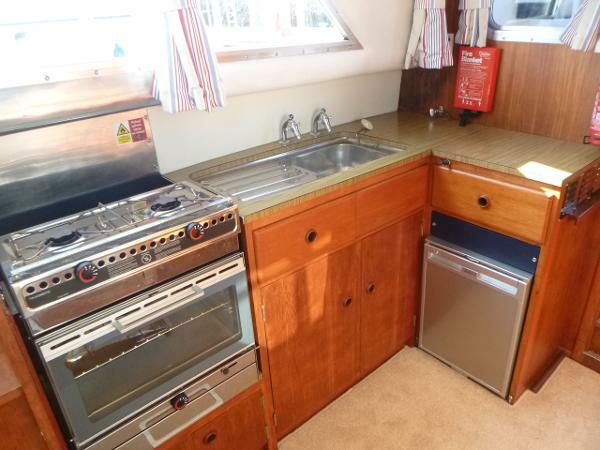 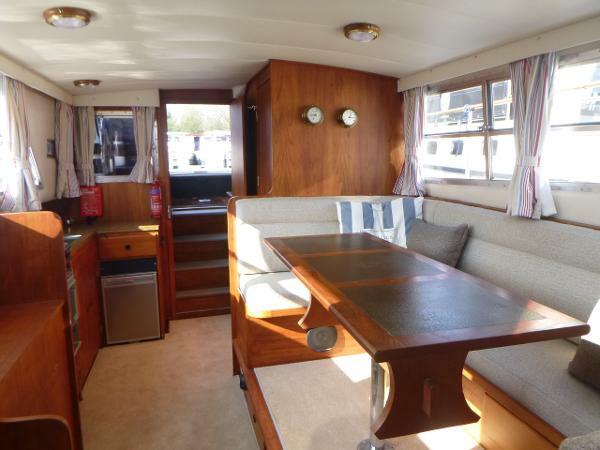 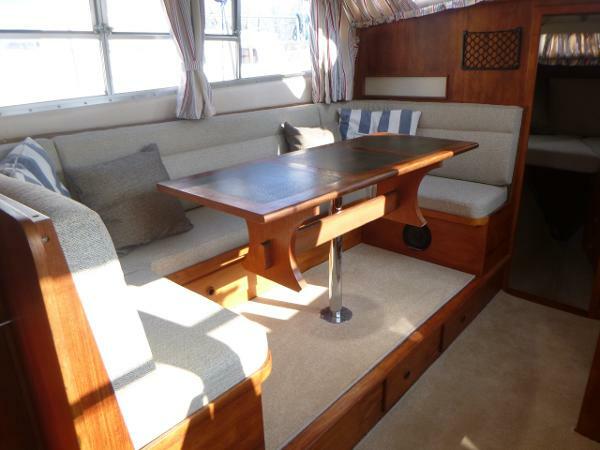 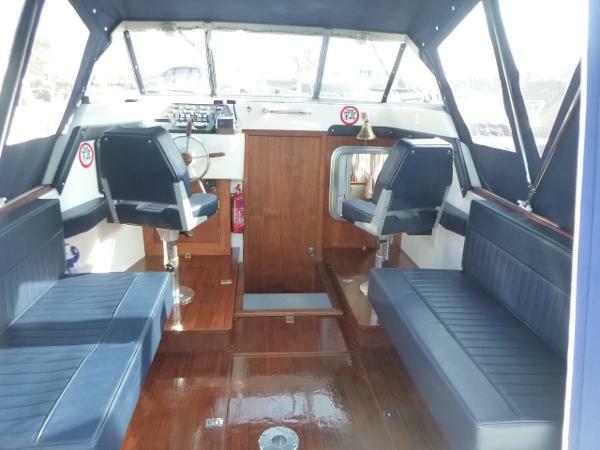 The galley is located to starboard and includes oven, hob, sink, fridge and ample storage. 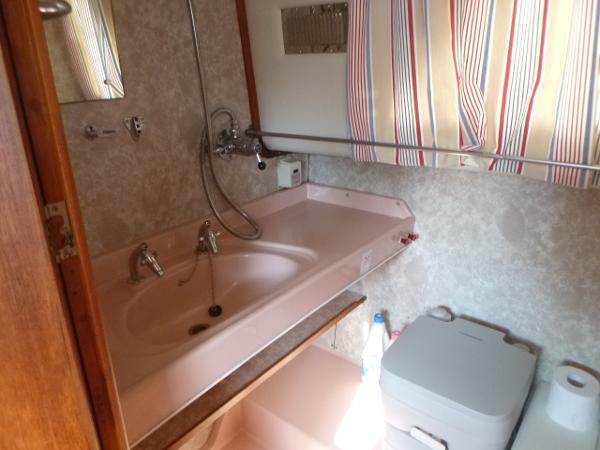 Opposite is the large heads and shower compartment. 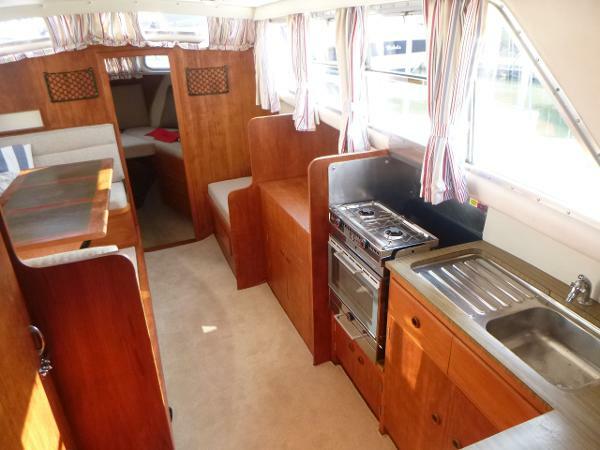 Move forwards to the dinette complete with table, which converts to a double berth, U-shaped seating and more storage. 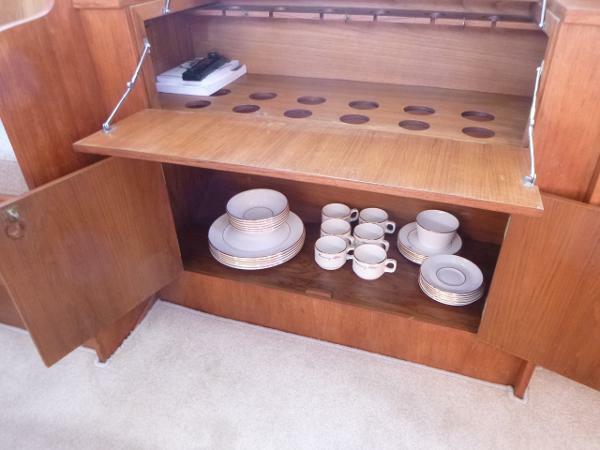 Opposite, to port, the drinks cabinet and glass rack can be found integrated neatly alongside a 2 seat sofa. 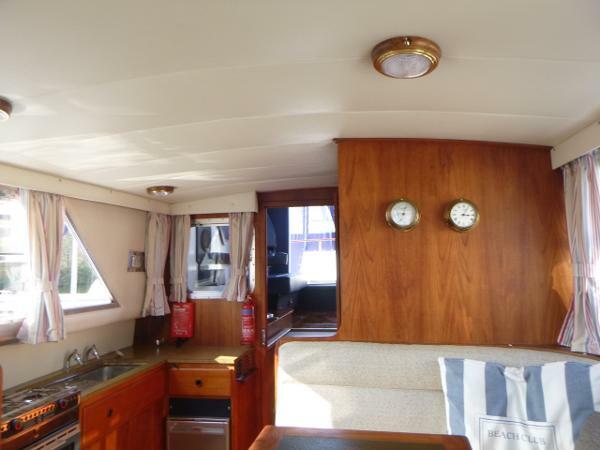 Finally at the bow, a separate cabin contains the V berths. 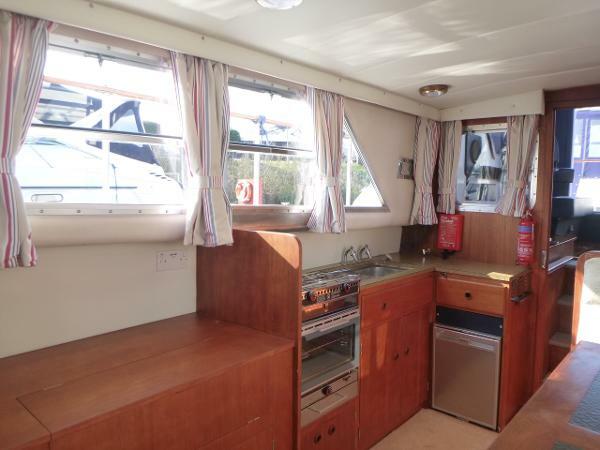 The entire interior is flooded with natural light from multiple large windows.